We've got hundreds of our very popular word handwriting worksheets at Activity Village, and you will find many of them organised by Topic or Holiday. But we've also gathered them all together here on one page so that you can scroll through the list for inspiration if you want! 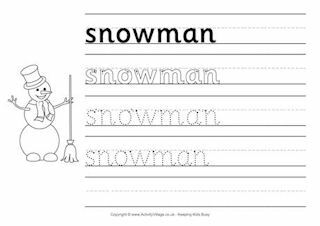 Just one of our word handwriting worksheets - we've got many for you to explore below! 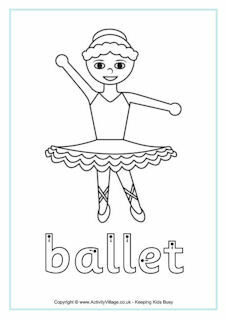 We've got personalised handwriting worksheets featuring many hundreds of children's names - maybe yours too!